I recently had the chance to check out the new Primary Arms Platinum Series 1-8×24 scope with ACSS reticle. 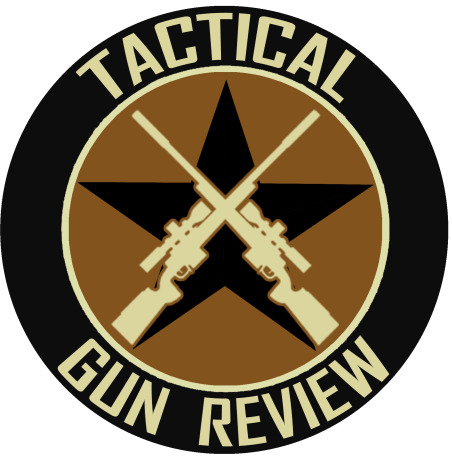 There have been quite a few reviews out there on these type of scopes, mostly with them set up on three gun or SPR type of 556 rifles. For this review I wanted to try something different. So I put it on my 16 inch 308 bolt rifle. Normally this rifle wears a 2.5-10 front focal scope with a mil reticle. The rifle serves as my compact hunting and shoot anything rifle, and has been very accurate. With my hand loads or any decent match ammo it’s a consistent half MOA rifle so it makes a good platform to test with. Since this was my first foray into using a ranging type reticle I wanted to see how accurate I could be at longer distances and how easy it would be to learn the reticle. First let’s go into some technical details on the scope. It has all the features needed to make set up, adjustments and use of the scope very easy. One thing to note on the illumination dial there are settings for use with night vision devices. So use of a clip on type NVG for hog and varmint hunting should be easy. First thing to do was get the scope setup on the rifle and establish eye relief. 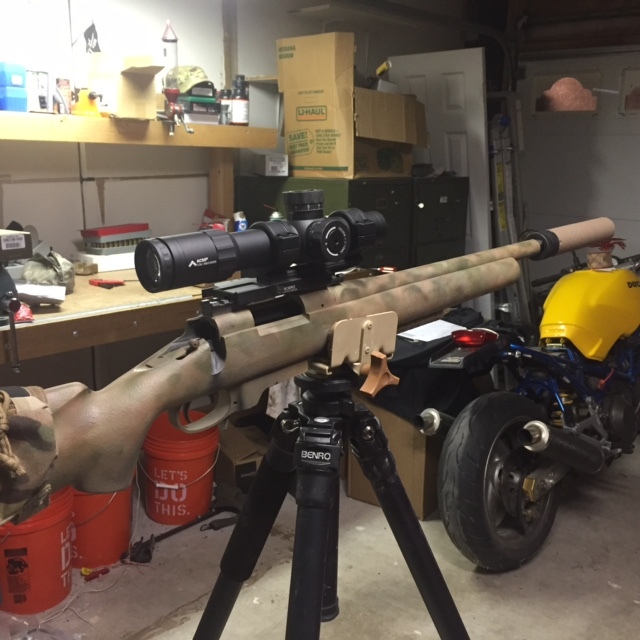 After mounting and leveling the scope I set the rifle up on the tripod and got a quick garage bore sight. Once that was complete it was time to slip the scales on the knobs. The scope comes with locking knobs which are handy on a field scope so turrets won’t accidently get turned. Slipping the scales was easy enough. Remove the large torx screw on top being careful to retain the rubber gasket. Remove the knob and replace it with zero back on the vertical line on the turret. Retighten the torx screw to snug. Next stop the rifle range. First priority was to get the rifle zeroed. First few shots were on paper and only required a 1.7 mil adjustment up and .7 left. The center dot actually covered the one inch square I was using as an aiming point. Initially I was worried that I would not be able to get a fine enough zero due to the size of the center dot. But with the first group centered tightly inside the one inch square all doubts were put to rest. Since I had already messed with the turrets while mounting and bore sighting I did not reset the turrets. With it being a busy day at the range and my priority being testing the reticle I did not feel the need. One important thing to note. 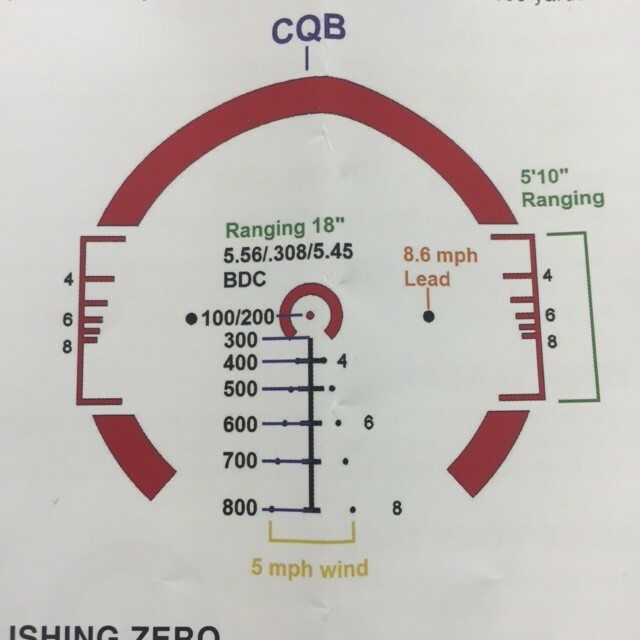 In the back of the scope manual is a small chart that shows where your point of impact should be in relation to your point of aim based on what ammo your using and velocity. For a 308 using a 168 SMK your point of impact should be one inch above point of aim. After moving over to the distance part of the range it was time to see where the reticle lined up. First up was the 250 yard line. I held the dot just above center and was rewarded with a nice three round group. At this point I ran through the range of magnification putting three rounds on target on each setting from 1-8. All rounds were easily kept on target. Next up was the 500 and 750 yard line. The wide outside circle centers the target nicely and the ranging lines are easily used. They will cover an 18 inch target at their respective ranges. First rounds were on target or close to it with 2nd round follow ups being dead on. With more practice first round hits on 12 inch plates at 500 yards would be easy. At 750 2nd round follow up hits are very easy. Windage holds in the scope are easy to use and easy to adjust for when there’s more or less wind. And can also be easily used for movers. Conclusion: It’s not often I stray very far in my optic choices. Front focal plane, Horus or MIL reticles and MIL adjustments are what I stick to because it’s what I know. Shooting the ACSS reticle turned out to be a joy. For a DMR type rifle or a fast handling hog rifle this would be perfect. Glass clarity was good and the illumination was crisp with no bleeding into the reticle. A good set of features combined with easy set up make it a simple thing to use. Accuracy was excellent and would only require a little time behind the rifle to work out exactly where your holds are. With a retail price of $1299 it’s definitely on the reasonable side of the price scale. The Primary Arms Platinum Series 1-8×24 is definitely something you should check out. 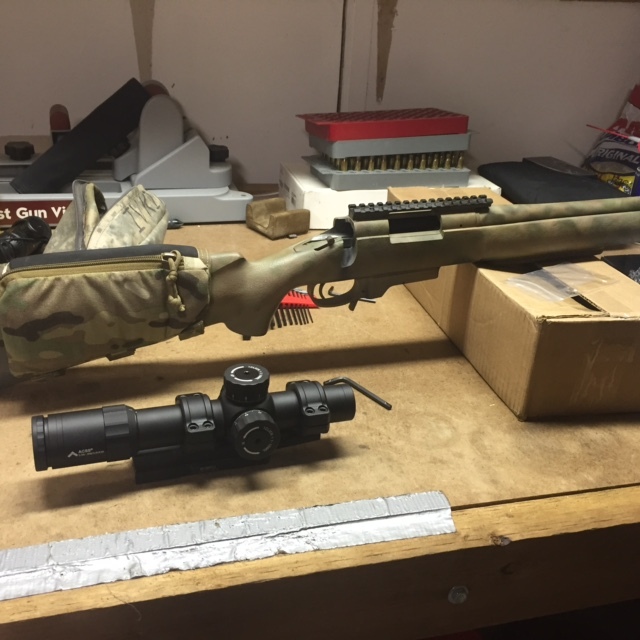 Long time military guy and avid long range shooter. 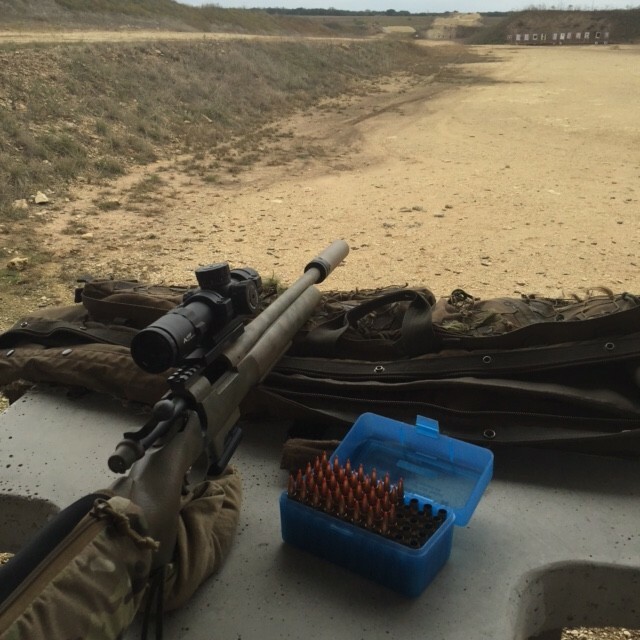 Lover of ballistic tables and bolt rifles.